Colonists want to settle on Proxima Centauri a. The planet is slightly bigger than Earth, lies in the habitable zone, does have water and life (in my novel). But the problem is that only a 500-kilometer-wide stripe of land at the terminator is habitable, located between a desert blistered by the dull yet hot light of Proxima and an ice hell cloaked in eternal night. My colonists have access to the technology of bussard ramjets and antimatter production as well as a good cold fusion energy source. Wanting to settle on the whole planet instead of being confined to the dusk zone, my colonists desire to speed up the rotation of Proxima Centauri a. FYI: the rotational period (and year) of Proxima's sole planet is around 11 days. 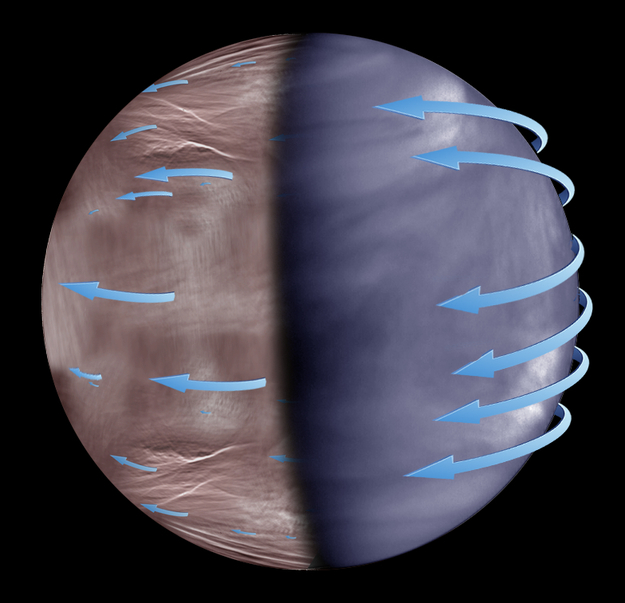 How can the rotation of a planet comparable in size, mass and atmospheric composition and structure to Terra but rotating in a period of 11 days be sped up to one rotation per 24 hours? BONUS: Minimization of environmental damage and impact on the life of the planet as well as its habitability. We don't want to strip the planet of its atmosphere just to change the day length, do we? I guess that megastructures will be involved, so I have tagged the question accordingly. The amount of energy necessary to do this is well defined. You need to apply enough torque to increase angular momentum by a factor of eleven. This is requires approximately 2.4 * 10^34 joules of energy (there is one factor of eleven that goes into the calculation which isn't present in the linked material). In round numbers, annihilation of 1 kg of antimatter with 1 kg of matter produces 1.8 * 10^17 joules of energy. So, you would need roughly 10^14 tons of antimatter to accomplish that feet. 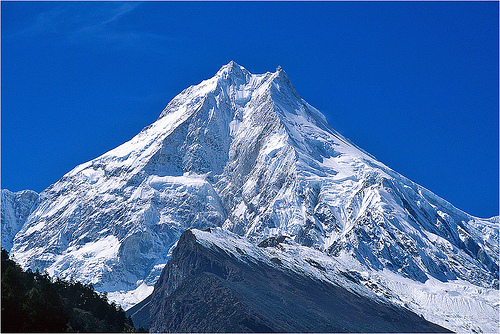 This is the mass of a typical mountain. This is unfathomably difficult to do. Even with ultra-extreme technologies that are still scientifically possible, assembling this much energy is for practical engineering purposes impossible, no matter what means you planned on using to apply it. 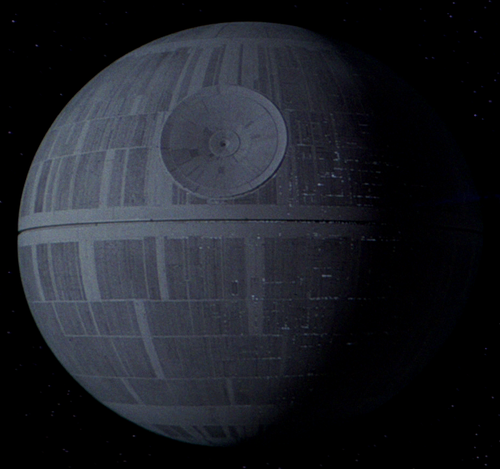 It would be more viable from an engineering perspective to create a huge death star scale man made planet from scratch than the shift the rotation of the planet that much. If you want to make the planet habitable, you'd be better off for a tiny fraction of the energy budget involved, to set up a megastructure functionally equivalent to giant fans to get an atmosphere to circulate rapidly around the planet carrying heat from the hot side to the cold side to balance it out. Moving a comparatively light atmosphere that was perhaps 60 miles thick and would retain its angular momentum once set spinning except to the extent that friction slowed it, would lead to a much more manageable energy budget to the planet. Indeed, plain old thermodynamics would probably set some of these winds in place even without intervention and would significantly alter your hot desert/ice hell/terminator line conceptualization of the climate zones of the planet with an Earth-like atmosphere that the original question contemplates, so the settler's terraforming would only need to give these natural global prevailing winds a little nudge. You only get that kind of clean three part division on a planet with no atmosphere or a very thin atmosphere. Fluids naturally moderate extremes of temperature. 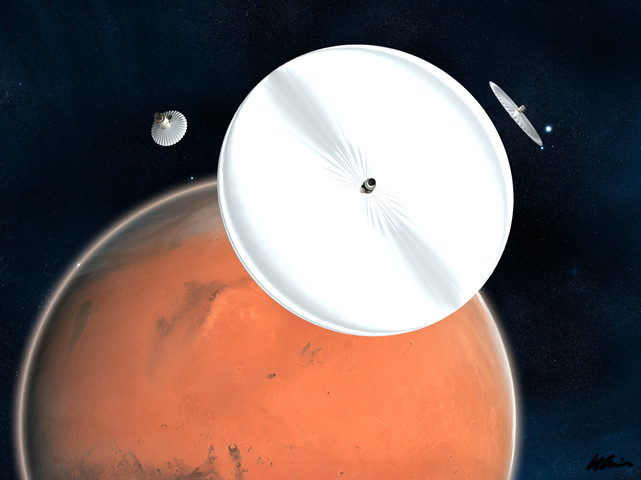 Alternately, or in addition, the settlers could set up giant mirrors to bring some of Proxima's solar radiation to the dark side to heat it up, while erecting some sort of solar filter on the bright side to reduce the heat levels on the hot side while simultaneously generating electricity to power the fans and the community on the surface. Also, because an atmosphere automatically equalizes temperatures to a significant extent, it isn't terribly important for the mirror part of the terraforming project to be terribly accurately aimed or focused at any particular place. 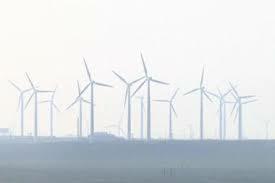 Minimization of environmental damage and impact on the life of the planet as well as its habitability. We don't want to strip the planet of its atmosphere just to change the day length, do we? Executive summary: It would be at least as ugly as the scenario in the science fiction movie Avatar, for the local ecology, and probably worse. The filter and mirror system I suggest would not strip the planet of its atmosphere, but it would utterly screw up any local life adapted to life in the hot and cold areas away from the terminator line, effectively causing almost all of their habitat to cease to exist. 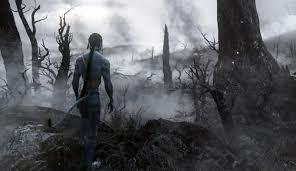 Even recognizing that a planet with that kind of atmosphere wouldn't actually have such an extreme hot/cold/terminator line type climate, the terraforming would still necessarily destroy the habitat of the flora and fauna optimized to spend significant time in the more extreme hot or cold zones of the planet, which the terraforming project would mute somewhat. The easiest method: launch matter into the atmosphere in the direction you want it to spin. Having it burn in the atmosphere will impart all the energy on the planet, and the atmospheric acceleration will accelerate the planet as well. As already mentioned, this is going to take a lot of energy. Not the answer you're looking for? Browse other questions tagged technology megastructures tides or ask your own question. How can I slow down Earth's rotation? Mountain-sized Machines - How do they Move? Can I just stack the Earth? What would be the population size of a fully urbanized Earth? How to crash the earth into the sun? How can a medium-sized island be moved covertly?